A Mold remediation from Virginia Basement can transform your basement from a dark, uninhabitable and uninviting part of your home into a clean, dry and comfortable space. When you need mold remediation, Virginia Basement is here to help! Call us today to arrange a free estimate: 804-798-2111 Basements can provide an incredible amount of space. Whether it’s storage space or bright, usable living space, a basement that’s a usable part of the home you love can change the way that you appreciate your house. Your home is one of your most important investments, and we understand that you want to protect and improve its value in any way that you can. That’s one of the best parts about taking advantage of all of your home’s space. In addition to creating new, usable and comfortable rooms for you and your family, you’re also improving the value of your house. Whether your basement was flooded, tends to dampen in the wet months, or was simply never finished, we’ve got what it takes to transform it into a livable, inviting room. 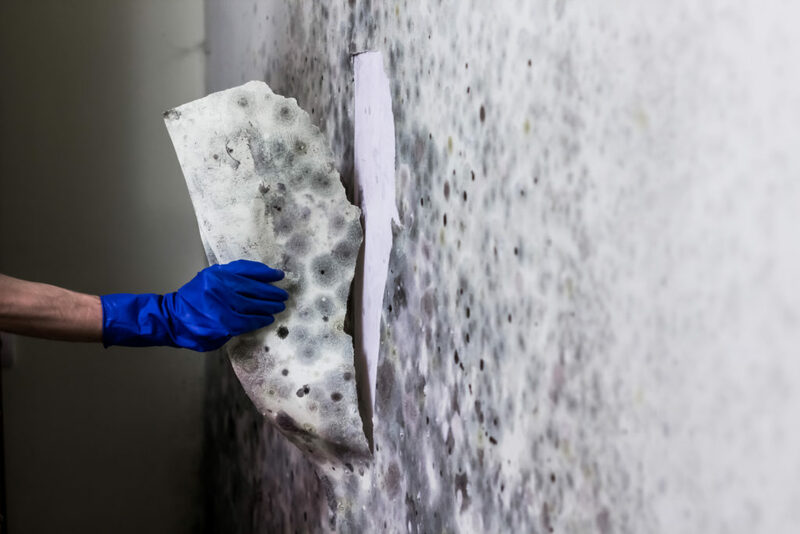 The mold remediation experts at Virginia Basement have the talent and the skill to ensure that your basement is completely protected from recurring mold problems. Our services don’t end with mold removal, either. As a full service basement waterproofing and remodeling company, we’re happy to deliver everything from water damage to basement finishing and remodeling. When you choose to work with us to get your basement into shape, you’re choosing a company that’s committed to delivering the kind of turnkey solutions that you can really count on. From flood damage cleanup through wiring, painting, finishing and trim work, we can help you every step of the way. You’re sure to be impressed by our outstanding workmanship, and you’ll see that we do everything that we can to deliver the very best in quality every time. If you’ve been thinking about restoring or remodeling your basement, call us today! It takes experience and commitment to ensure that every one of our customers ends up with exactly what they’ve been hoping for. You’ll see that we absolutely understand how important relationships are, and that we work hard to build the lasting partnerships with our clients that really perform. Our friendly, experienced professionals know how important your home is to you, and they work hard to deliver the kind of results you’re sure to be happy with. Whether it’s flood cleanup, water damage restoration, mold remediation or even finishing and remodeling, you can count on us to get the job done right. We never work with subcontractors, and we always go the extra mile to ensure that our customers are one hundred percent satisfied. If your home’s basement is in need of restoration, choose a company that’s dedicated to delivering turnkey solutions. Give us a call today to get started on your home’s project! We do everything in our power to be the right basement restoration contractor for all of your unique needs. It takes more than having the best professionals and all the finest equipment to be the perfect choice for you, it takes a real dedication to great service. When you choose to work with us, you’re choosing a company that cares about your experience! Virginia Basement offers mold remediation in Richmond VA as well as Midlothian, Fredericksburg, Charlottesville, Williamsburg, Ashland, Fairfax, Alexandria and Norfolk.